Apple has announced the Thailand pricing for the iPhone 8, iPhone 8 Plus and iPhone X. 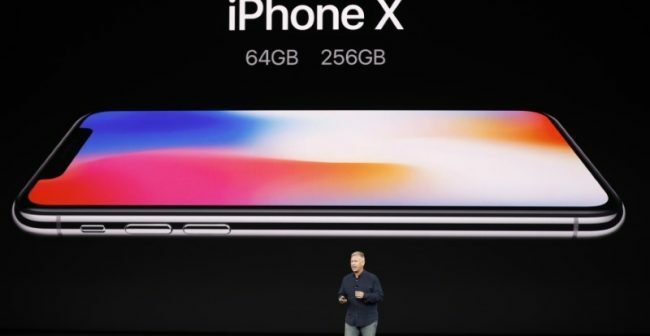 In a surprising move, Apple has also revealed the price of the iPhone X in Thailand. While Apple hasn’t announced the release date, Thai media reports the iPhone X will be available to pre-order from November 17th, with the handset shipping in early December. Early reviews of the iPhone X in the run up to its release have unanimously judged it the best iPhone yet, although some reviewers pointed out potential glitches in FaceID, the company’s new face recognition system, Reuters reported. Despite being the most expensive iPhone to date, demand reportedly already outstripping supply. Last week, Apple said demand for the iPhone X had been “off the charts”.